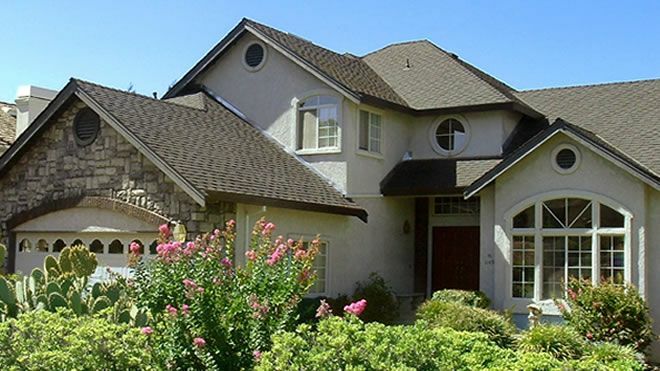 Our residential roofing services include roofing repair, roofing replacement, maintenance, emergency repairs or tarping, flat roofs, composition, stone coated steel, metal roofing and tile roofing. We are also happy to work with your insurance company when necessary. 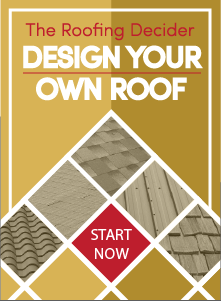 We offer many affordable, professional roof replacement solutions. We specialize in Shingle & Metal Roof Replacement, as well as Flat Roofing for commercial applications. 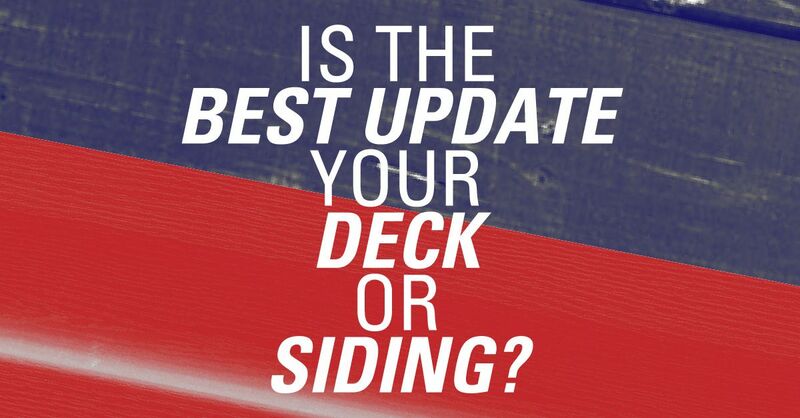 Find out more about our replacement options and which new roof is right for you. 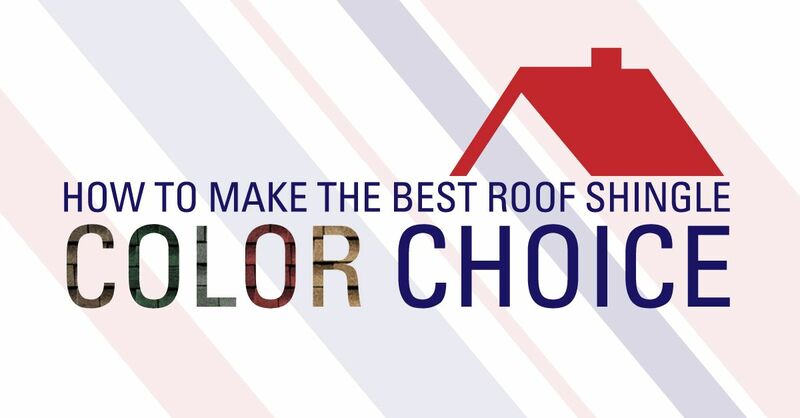 Roof leaks can lead to interior damage and expensive insurance claims. 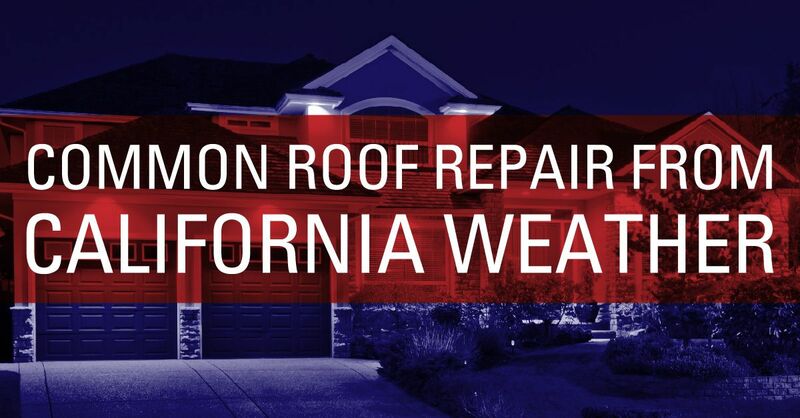 At Straight Line Construction, we offer repair solutions for all roof types. Sometimes repair is all you need to extend the life of your roof and postpone the need for more costly replacement. Roofing accessories like gutters and vents can prolong the life of your roof and help maintain your home’s structure. Gutters divert water away from the foundation of your building, while ventilation keeps moisture from building up inside your attic spaces. We also install Skylights & Sun Tunnels.